As the name suggests, Bar Redondo has a large round bar right in the middle of it. Amongst English speakers it is usually referred to as ´The Round Bar´and has been for years. 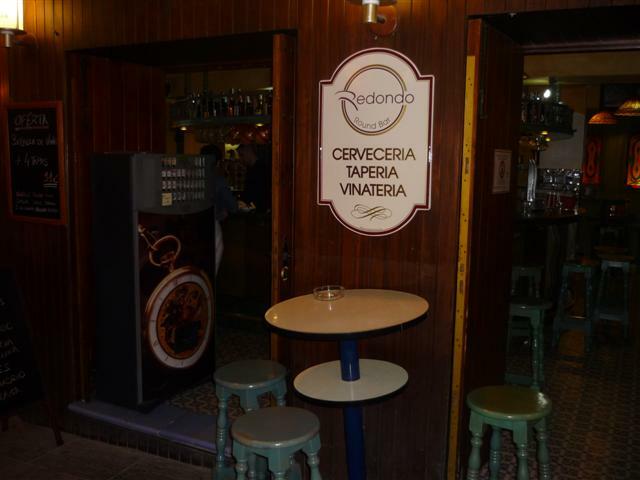 Other Spanish bars retain their Spanish names but for some reason Bar Redondo is the Round Bar. 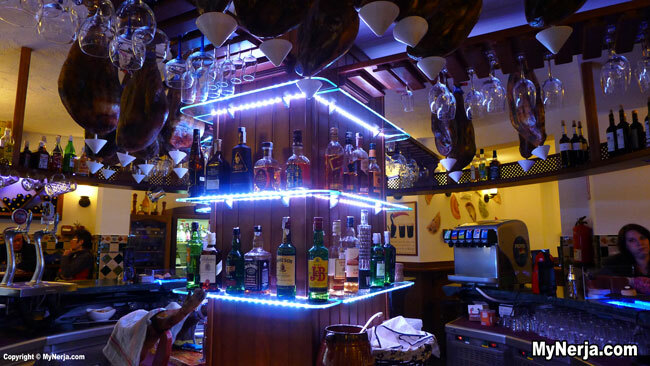 Here you can get a tapa with every drink and there is a wide selection, from traditional albondigas (meatballs) or Ensaladilla Rusa (Russian salad) to a surprising chicken curry and rice. As well as the tables inside, there are a few barrels with stools outside year round. 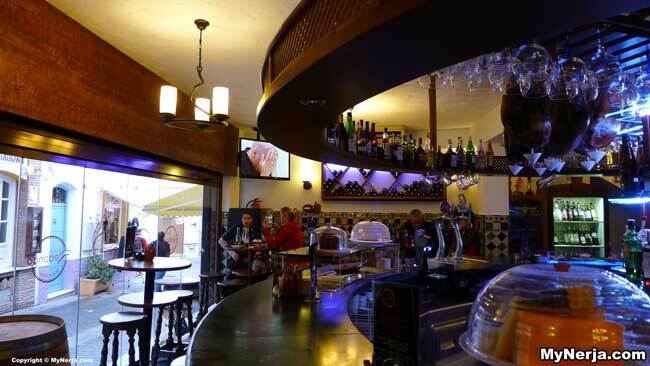 Bar Redondo is popular with locals and tourists of all nationalities and shows live Spanish football if you fancy watching a game over a beer and is a recommended spot on our old town tapas trail. 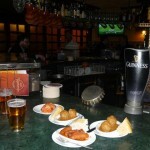 Bar prices are average, with a caña and a tapas costing €1.80. What happened to Mario. Somebody knows? I sincerely hope they find a friendly and pleasant replacement. The younger waiters speak some english. I know it is a spanish tapasbar but it makes life so much easyer. I do remember David, who spoke spanish, german & english. Such people you need in an international bar like Redondo's. Hasta Luego. 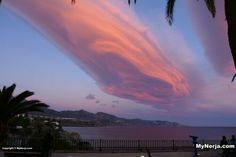 If you have visited Redondo you can leave a comment and star rating at the bottom of this page. Posted in Bars, Old Town, Tapas Bar, by GingerHound on Monday 4th of March 2013. If you have visited Redondo please rate it now by clicking on the stars below, then leave your comment using the form at the bottom. Unfortunately Mario is no longer at this bar. It is still great for drinks & tapas, but we will all miss Mario I’m sure. What happened to Mario. Somebody knows? I sincerely hope they find a friendly and pleasant replacement. The younger waiters speak some english. I know it is a spanish tapasbar but it makes life so much easyer. I do remember David, who spoke spanish, german & english. Such people you need in an international bar like Redondo’s. Hasta Luego. Redondo bar is a pleasant one. Nice honest drinks and great food. Mario&staff are working their socks off to make you feel at home. Lost in translation with a waiter. Go to Mario and he will solve it. There were even notes on the windows “free tapas with every drink”. So don’t be shy and ask for it and don’t forget to tip. It works both ways. Hope to see you all again in May. Hasta Luego! Don’t know who Donald is but why should I ????? I have been visiting this bar for 23years and am stating my experience which I’m allowed to do here.I’m a very pstient person but very bizarre for Donald to ask who I am ? I mentioned never once have I received a free tapas. …that was my point!!!! 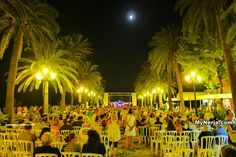 We have been visiting the Redondo frequently over the past 8 years, and probably popped into about 20+ tapas bars. 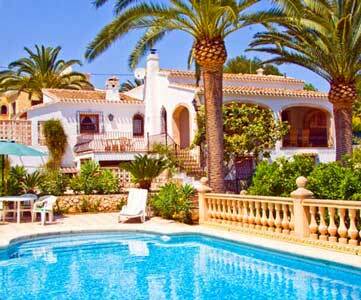 We visit Nerja again in September for 2 weeks and again end of December for a week. Just a couple of points then. 1. The Redondo never charges for Tapas on view round the bar. You only pay if you select something else from the Menu. 2. Where would you recommend as the best ? Happy to give it a try in September, but please don’t say Puglianna !!!!! Don’t know who lisa is but she sounds like a person who requires immediate attention when she walks into a Tapas Bar. 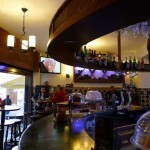 The round bar is without doubt the best in Nerja for quality of tapas. The staff can give you the opinion sometimes that they hav’nt noticed you but I can assure you they HAVE. Do give them time. Sometimes you have to wait for the best – forget all the others !!! 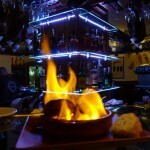 You need to do more than just “pop in” to a few places to be able to declare one of them does the best tapas in Nerja. Try widening your horizons, take a deep breath and risk some of the back street bars the locals go to. 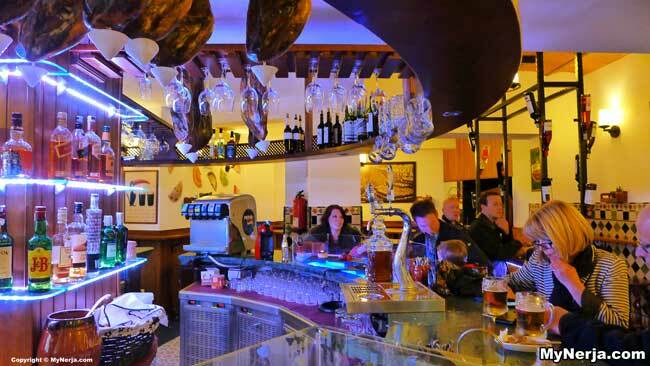 Bar Turry – try the Patatas a lo Pobre, the Gambas Pil Pil or the Pinchito de Pollo. 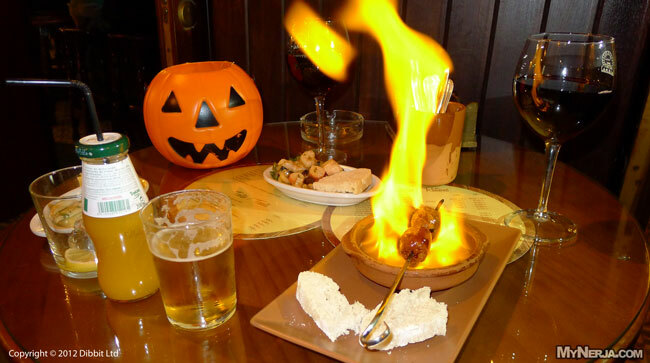 There are three more bars to try there – let us know when you have tried all four of th and which tapas you liked out of all the tapas they do. Next try La marina on the corner and have the gambas. 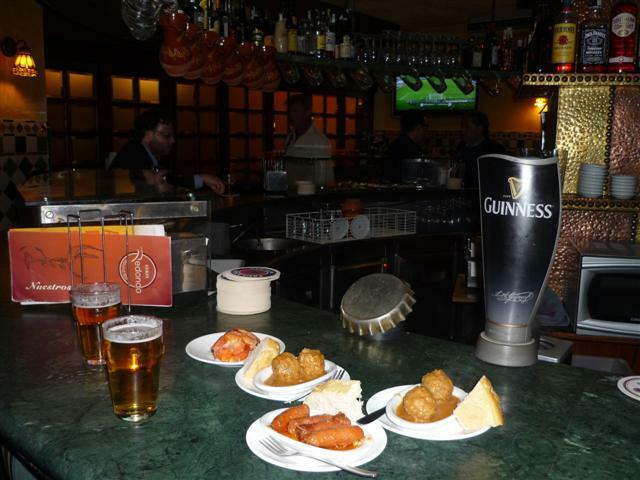 There are several more bars on Antonio Millon to try – don’t report back until you have tried them all. On the other side of town bacon, egg and cheese at Los bilbainos, then maybe Gambas a la plancha at Puntillas, and try the cheese on garlic bread at Taberna de Pepe. The list really is enormous, so be brave, step out of your comfort zone with the other tourists and spend your time here profitably and remember we are all entitled to say what we think of your favourite bar. Fully agree with you Lisa. 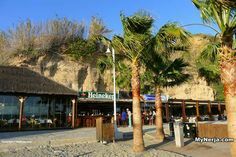 Redondo is hit and miss but El pugilla is the best in Nerja. Always head there 2 or 3 times every trip. Always a warm welcome, fantastic atmosphere and good nosebag. The plate of cerrano ham and manchego cheese is to die for. Along with Los Barilles , this is our favourite bar in Nerja. Mario runs a tight ship and the bar is always clean and tidy. 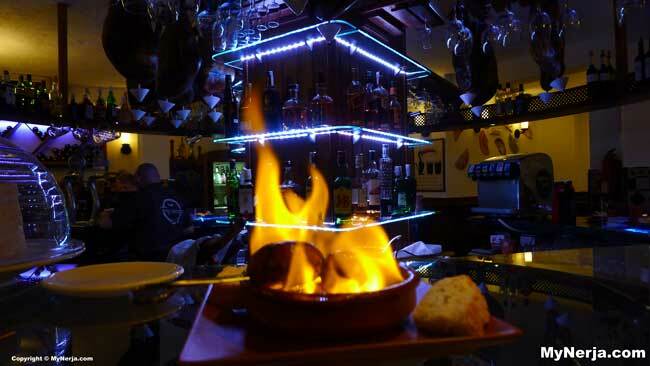 Never have to ask for tapas as they’re always offered – although sometimes it can take a few minutes after you’ve been served your drinks , but , as someone else commented , you could always ask. Staff are very friendly if you make the effort to get to know them and raciones are terrific. Try the ceasar salad in the edible bowl or the rosada frita. And a glass of ribera del duero – hard to beat. 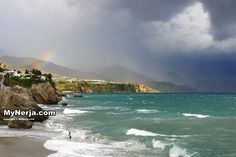 We have visited Redonda every time we go to Nerja [ about 3 times a year ]. Our last visit was from 29 Dec 15 to 5 Jan 16. We have to totally disagree with nearly ALL the above comments. 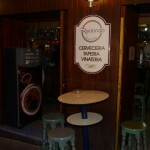 Redonda is probably the most popular Tapas bar in Nerja ond very popular with locals and tourists. The selection of tapas is fantastic and portions very generous. The selection of drinks are all quality — not some thing out of a carton [as served in some ]. We feel that some people who commented not too good about Redonda should go back and try again !!! Note; Tripadvisor awards Redondo 4.5 out of 5. Have to agree with Marks comment from May 2012. in the last two years it seems things have not changed. Waited a while to be served first drink. No Tapas. Thought that was odd. Ordered another. No tapas. Not going back. Further to my earlier post, we returned to Nerja at the New Year (2012/2013) and were disappointed to see that Redondo has been refurbished and modernised. It’s only our personal opinion, but we preferred the rustic look, and didn’t bother visiting this time. However, it was very busy, so it can’t be that bad. 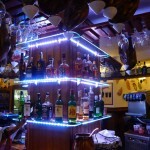 Apologies to Maria and her brothers if it is run by them (from Rincon del Sol) as their bar in Burriana is our favorite. Even on our previous visits I suspected that there was a connection. not the same since placido went & the ownership changed last year (now run by the same people who have the rincon del sol on burriana i believ). We’ve just been here and the service was great, drinks and tapa spot on and the bill correct. No problems here. I quite agree with Mark’s comments on the slow and rude service. Didn’t think much of there tapas either. 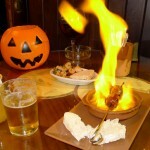 Prefer La Puntilla (calle Bolivia 1) for a Spanish atmosphere and freshly cooked tapas. as someone who has lived here for 8 years and frequented redonda on numerous occasions it never ceases to amaze me how bad redonda is getting!! the beer is far to expensive, you get treated like a tourist always (apologies to tourists) which means poor customer service, only sometimes offered a tapa, bar staff are pretty rude and tend to ignore you for as long as possible and then to add insult to injury when you get your bill you will inevitably find drinks on there that you never had!! This has now happened to myself and friends on several separate occasions and NONE of us will ever go back. A huge dissapointment as i have been coming here every year for over 40 years. 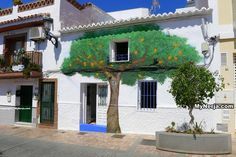 My advice is go to bar picoteo round the corner( the one with the barrells outside) sure the beer is still expensive, but customer service is great and the tapas are the best in nerja! if you must go to redonda, please remember to check your bill carefully! 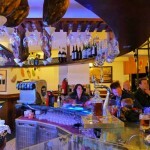 Bar Redondo is open again in time for Xmas tapas trails. They have taken out the booths they used to have giving the place much more room, a big improvement. Not had a drink there since so can’t say whether they have refurbished the tapas too. Noticed that the round bar is shut at the moment and is getting a refurb. Hope the tapas improves when it opens again. 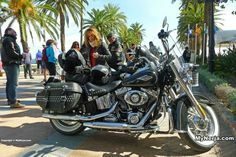 We really enjoyed our visits to Redondo, and will make sure we call in at least once a day when we return Nerja next month. I was surprised at how inexpensive the wine and tapas were. (I won’t say ‘cheap’, as that would give completely the wrong impression). Nice bar, but not the best tapas.